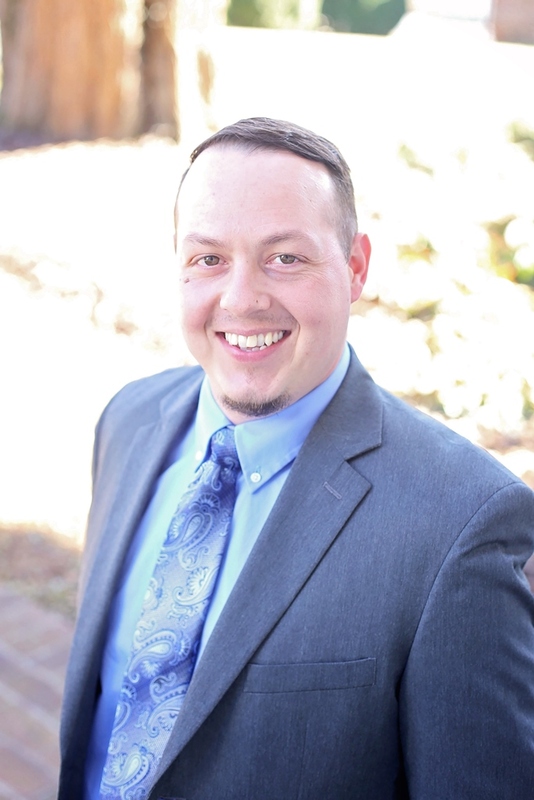 MARTINSVILLE, Va. (May 9, 2018) – Carter Bank & Trust recently promoted Anthony Wilson of Siler City, N.C., to the position of mortgage loan specialist. In his new role, Anthony will originate loans for the bank’s new mortgage lending division, which was launched in late August of 2017. Wilson is currently one of four new Carter Bank mortgage loan specialists in its two-state service regions of Virginia and North Carolina. Wilson serves Greensboro, N.C., and surrounding areas. “Anthony Wilson has established relationships throughout North Carolina. In his nearly 12 years with Carter Bank & Trust, he has served as branch manager in three different North Carolina communities and has good mortgage lending experience as a result of his multi-faceted role. We welcome Anthony’s enthusiasm and eagerness to position our mortgage lending division into something robust, where we become problem-solvers for our customers,” said Richard Owen, Carter Bank’s senior vice president and director of mortgage banking. Prior to this promotion, Wilson was branch manager of Carter Bank’s Siler City branch located on 101 East Raleigh Street. Carter Bank is looking to hire more mortgage loan specialists in its service footprint. Interested candidates should go to CarterBankandTrust.com to apply. Headquartered in Martinsville, Va., Carter Bank & Trust is a state-chartered community bank in Virginia with 109 branches and nearly 1,000 employees in Virginia and North Carolina. In addition to conventional and government loan solutions, Carter Bank offers an array of portfolio loan programs designed to meet the needs of a broader set of borrowers within the communities it serves.